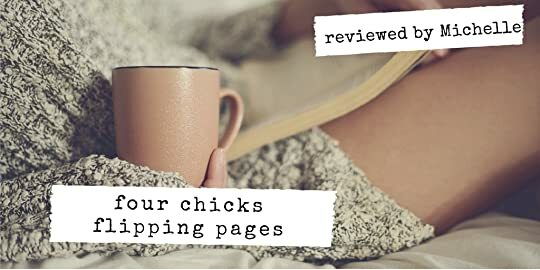 A sizzling seductive slow burn romance that is brimming with so much intensity and all the feels!!!! 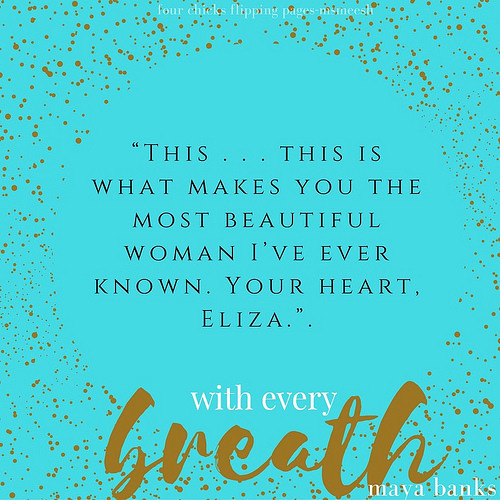 Maya Bank just reminded me once again as to why I enjoy the Slow Burn Series with her newest installment With Every Breath as she tethers our hearts to one electric and palpable connection. In this fourth installment, Banks slowly lures readers with her heartfelt prose as she takes us on a journey of a young woman rediscovering her strength, will, and fight to survive. Eliza Cummings thought she had experienced love but in a series of lies and tragic events, she learned that this love that she thought she had with Thomas was nothing but control and manipulation. When Eliza finally had the strength to leave that part of her life behind her, the monster that she once feared comes back with a vengeance but this time Eliza is ready for him or is she? Wade Sterling is a man that answers to no one. He is arrogant, cocky, confident, and an enigma. There is nothing that can get pass his hard exterior and guarded walls that is until Eliza Cummings challenged him mentally, physically and emotionally. Eliza is the only woman who was able to get under his skin. So when Wade started to get suspicious of Eliza’s odd behavior, he knew something was wrong. Since Eliza didn’t want to let him in and tell him what’s going on, Wade decided to make Eliza’s problems his. When Eliza informs him of the truth, Wade will stop at nothing in protecting her. As Wade shows Eliza how rare and precious she is, what happens when Eliza’s ex tries to destroy her happiness? 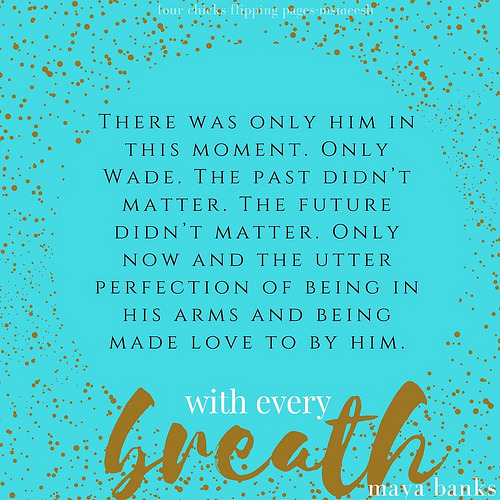 With Every Breath was one of those reads that strips you bare as a heroine discovers how precious she is. Eliza is a relatable character in the sense that she wears her heart on her sleeves. As a child of the foster care system, Eliza craved and wanted love and so when she thought she found the right man who loved her, he destroyed her. He left her broken that is until the right man showed Eliza the most precious gift of all. The gift of real love. Wade Sterling is a man of few words but when it comes to Eliza Cummings, she is his everything. And so if you are looking for a love story that beautifully weaves psychic elements, friendship, family, passion, and raw emotions then With Every Breath is the book for you. Prepare to get lost in a magnetic love story that will awaken all your senses.